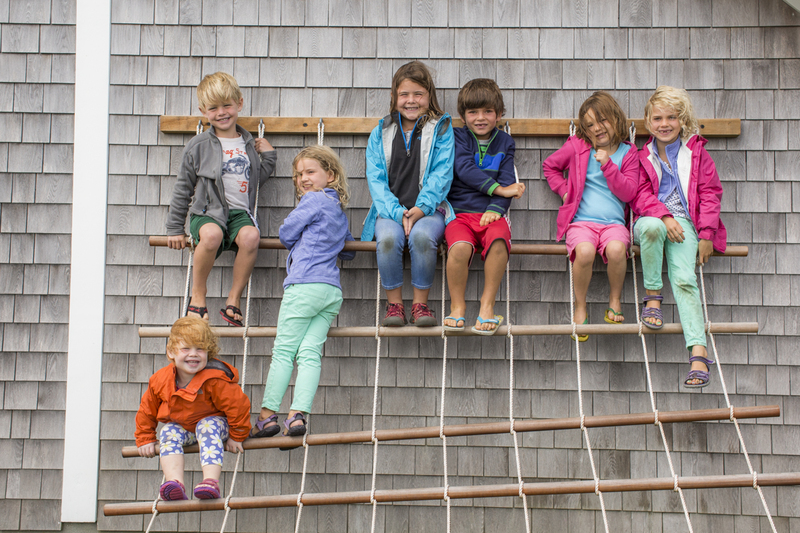 "This was hands down the best tour I went on while in Nantucket! Been to Nantucket twice, and definitely plan to revisit this next year. The docent told great stories!" "This museum is truly unique! Nantucket and shipwrecks are somehow inseparable. They have many videos as well where you can learn about history of light houses, life on the island and so on. Worth visiting." The Nantucket Shipwreck & Lifesaving Museum will be opening to the public for the 2019 season on Saturday, May 25 at 10am. For information regarding hours and admission, click here. For current Egan Maritime program offerings, click here. On December 6, 1967 at the Town of Nantucket Board of Selectmen’s meeting, the gentleman put forth an application for certificate of incorporation, and were approved. 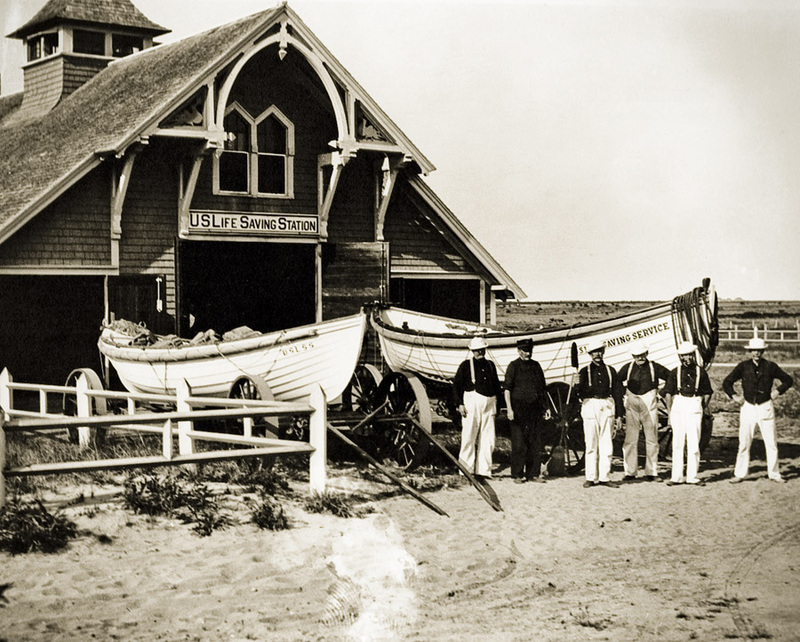 Soon after, Nantucket Life Saving Museum, Inc. was founded and the two year journey to build and open the nation’s first Lifesaving Museum began. In 2004 the Museum was enfolded into Egan Maritime Institute. 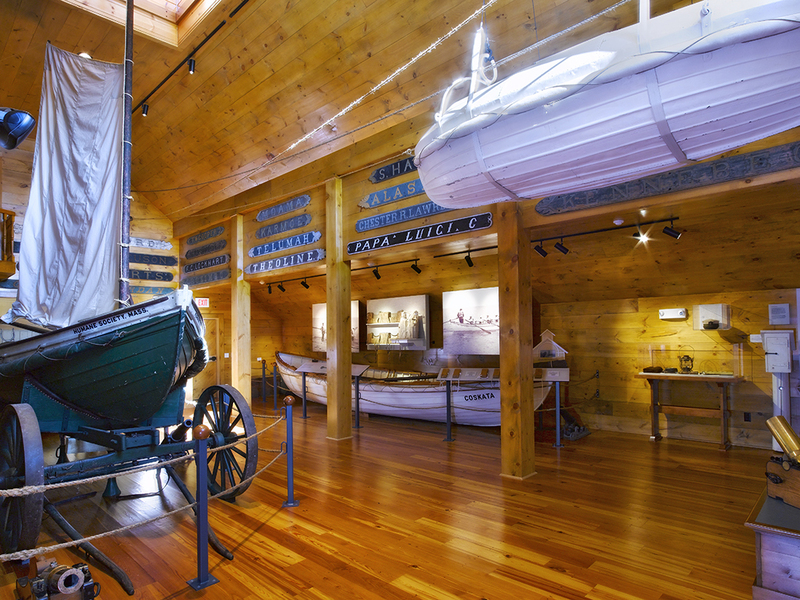 In 2008, 40 years since incorporation and after a $3-million capital campaign to renovate, reinterpret, and rebrand, the Nantucket Shipwreck & Lifesaving Museum opened to the public. The Nantucket Shipwreck & Lifesaving Museum preserves the memory of those Islanders who risked their lives to save shipwrecked mariners. These men served in organizations devoted to maritime rescue, such as the Massachusetts Humane Society; United States Life-Saving Service; and the United States Coast Guard. From a collection of over 5,000 artifacts, other highlights of the museum include period surfboats; beach carts; vintage photographs; and a Fresnel lens from Brant Point Lighthouse and Great Point Lighthouse. For upcoming program announcements and information, island shipwreck stories, lifesaving histories, and photographs from the Museum's collection, be sure to like and follow Egan Maritime's Nantucket Shipwreck & Lifesaving Museum on Facebook by clicking here. Access to the annual special exhibition. Weekly children's programs in July and August. Nantucket Shipwreck & Lifesaving Museum is open annually Memorial Day through Columbus Day. If you would like to schedule a visit outside of the summer season or discuss a group tour, please call Egan Maritime's administrative office at (508) 228 - 2505. Awesome Seafaring History - Must See! Read Tammy's review and others on TripAdvisor. 158 Polpis Road, Nantucket, MA 02554. The museum can be reached easily by car, The Wave Shuttle/Polpis Route or by the Polpis Bike Path; we're just 3.5 miles from Nantucket Town. For a FREE Wave Bus pass to the Museum, go to Visitor Services at 25 Federal Street in downtown Nantucket. Each year since reopening the doors in 2008 following the campaign to renovate and reinterpret the Museum, Egan Maritime produces a new exhibition in the Monaghan Gallery to further tell the dramatic histories of Nantucket's shipwreck and lifesaving legacy. 2019 - Coming Soon! Stay tuned for details and opening dates. The Nantucket Shipwreck & Lifesaving Museum's permanent collection is due largely to the vision of Robert Caldwell, who returned home to Nantucket after serving aboard the United States Coast Guard Cutter Spencer during World War II. Deeply affected by his personal experience and intrigued by stories of the Coast Guard and its roots, Caldwell began collecting objects related to Nantucket's history of shipwrecks, lifesaving, and rescuers. In 1967 he donated his collection and a piece of his property for what was to become the Nantucket Shipwreck & Lifesaving Museum. Nantucket’s history is filled with stories of heroic lifesaving efforts by everyday citizens and those who went above and beyond the call of duty. 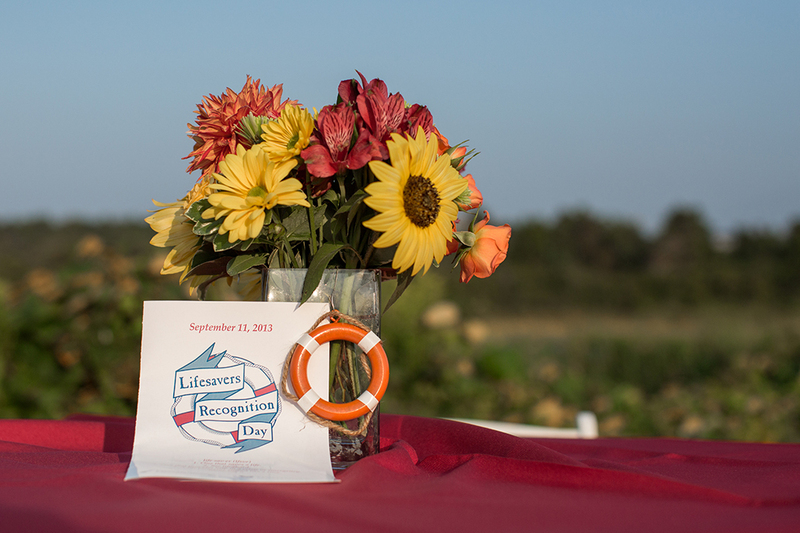 Honoring that tradition, Egan Maritime Institute and Nantucket Cottage Hospital recognize modern-day lifesavers annually on September 11 during the Lifesavers Recognition Day ceremony at the Nantucket Shipwreck & Lifesaving Museum.